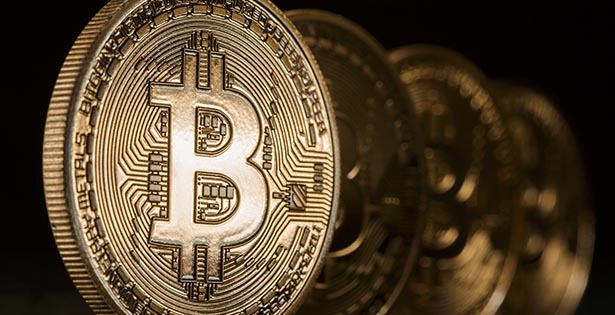 The FASB is conducting early stage research about developing an accounting standard for digital currency and the technology that underpins it. With the use of digital currency increasing, proponents say inconsistent accounting practices are becoming a problem. To read the full article in Thomson Reuters, click: Bitcoin Seeks Recognition from U.S. GAAP.